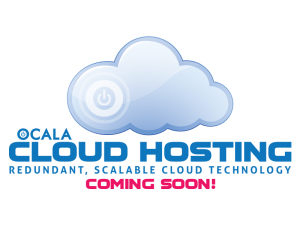 Ocala Website Hosting > Tech Support Stuff > WordPress 4.0 Released! 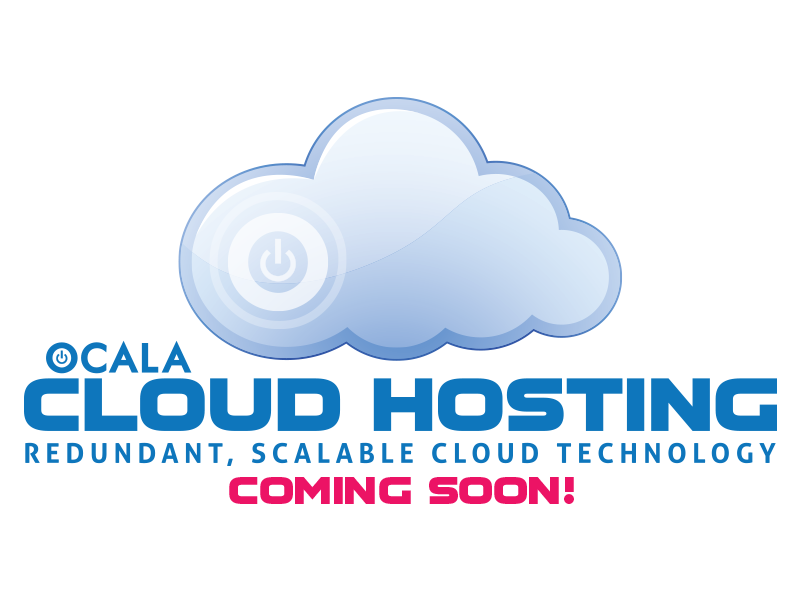 If you are receiving this, you have a website hosted/created by Ocala Website Designs LLC. A new major release of WordPress (4.0 “Benny”) was released and I have updated each of your sites. I have also updated a slew of plugins with each site, and will continue to do so, as they make them compatible with the latest version of WordPress. This is a lot of work, but is fairly common throughout the year.